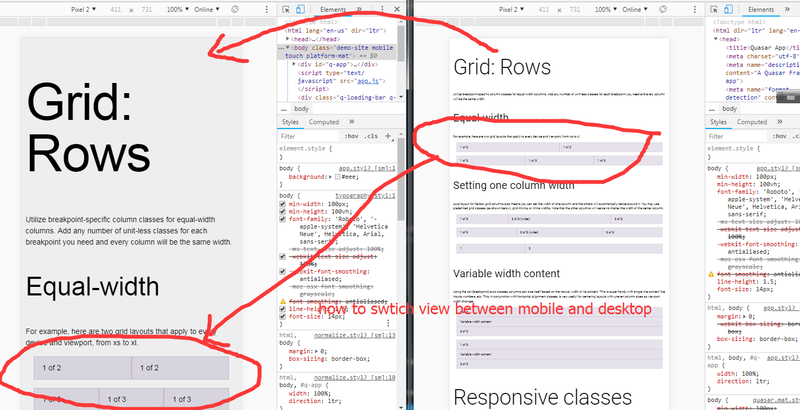 how to change or config body class from desktop no-touch to mobile touch? Although I have no clue about what you are asking, there is the ability to tell what platform the user is on. what I want to ask is how to suit for mobile view ,instead of on pc ? follow the docs: quasar init myproject , and quasar dev , default is pc view? 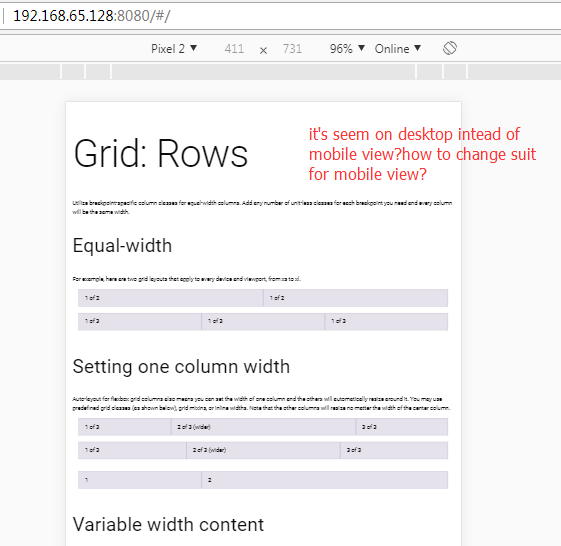 how to change to mobile view ? may be add some parms after quasar dev ? quasar dev --mobile? quasar dev --pc? may be have image show what I want is better idea. that’s what I want ,hope can help some one else. 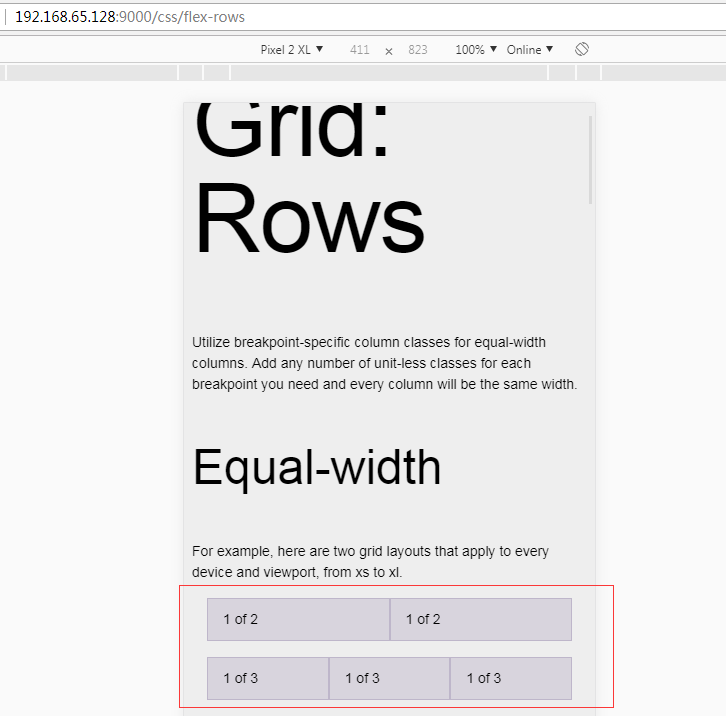 Quasar uses the Flexbox css system.